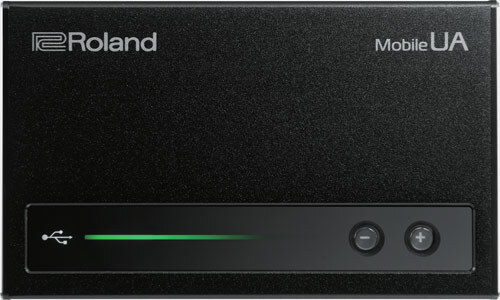 Roland adds JX-3P Plug out and FM capabilities to the Roland System-8! The Roland System-8 was already a bit of a monster synth, but recently it’s been given a pretty big update that makes it even more powerful and versatile by adding a new plug out synth, new filter variations and some hefty FM capabilities. The Roland System-8, remind me which one that is? The System-8 is a 49-key, 8-voice flagship synth from Roland. It’s part of their AIRA range of products and uses their acclaimed ACB Technology (Analog Circuit Behaviour) to generate its sounds. ACB models not only the sound that an analogue synth creates but also models all of the circuits and resistors they use, meaning that the sound is incredibly detailed and ‘analog’ like. Seriously, it sounds amazing. The System-8 also came with three sound engines out of the box: The Roland system-8 itself, then the Jupiter-8 and Juno-106 as Plug-out synths. In the new update they’ve added the JX-3P too! So, you get 4 synths for the price of one! Hold on you lost me there, what is a Plug-out synth? 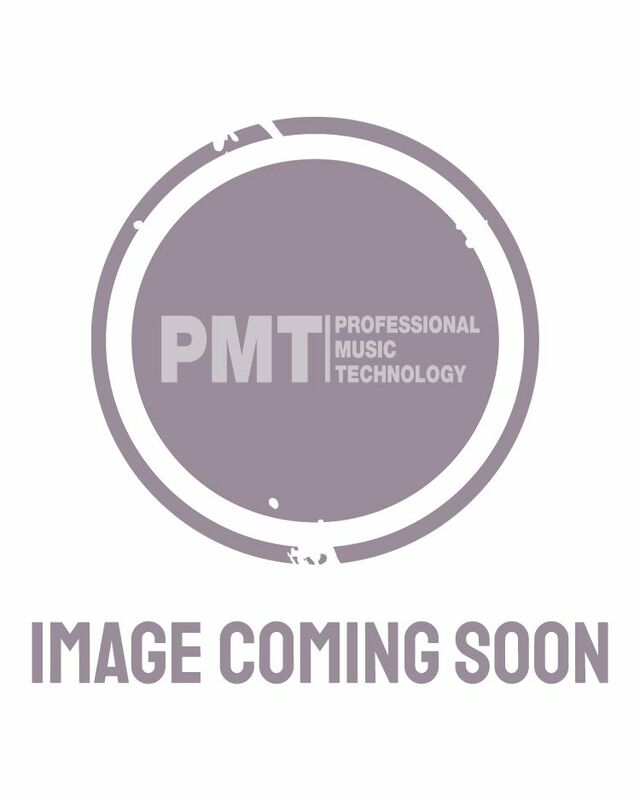 In computer DAWs like Logic and Ableton etc, you can get software synths that are known as ‘plug-ins’. You insert them on a channel strip in the computer and can use them in your session. These are great, but the downside is that if you wanted to use that synth at a gig or a jam you need to take your computer, a midi controller keyboard and a USB interface with you. Roland first started developing some ‘Plug-out’ synths for their AIRA System-1 a couple of years ago. These are software versions of some of their classic synths that you can use on a computer, but you can also load into the System-1 or System-8 and use on the keyboard without the need for a computer! The Roland System-8 has 3 Plug-Out slots, and out of the box two of those were filled with two of their classic synths; the Jupiter-8 and Juno-106. Now the third slot has been filled by another class Roland poly-synth; the JX-3P. Ok that’s interesting, are these synths any good? You’re kidding right?! The Jupiter-8, Juno-106 and JX-3P are some of THE most famous poly-synths of all time! They’ve been used on countless hit records since their launch in the 80’s and are still lusted after by gear enthusiasts the world over today. In fact, recently a Jupiter-8 sold on eBay for an eye-watering £10,000!! Now you can get the classic sound and controls (and some of the original presets) of those synths included in the System-8 for a fraction of that price. But what’s also pretty neat is that if say for some instance you didn’t like the sound of the Jupiter-8, you could remove it from the System-8 and load in one of the other Plug-outs that are available to purchase. Pretty cool! What other Plug-Outs can I get? You can use a selection of Plug-Outs with your Roland AIRA System-8 including some classic mono synths; the SH-101, SH-2, Promars and System-100M. You can buy and download these from the Roland Content Store online. Can I get the Jupiter-8, Juno-106 and JX-3P for my System-1 then? Sadly not I’m afraid they are only compatible with the System-8 as they are all 8 voice polyphony models and the System-1 isn’t powerful enough to run them unfortunately. Ok fair enough. So what’s this FM business you also mentioned? FM stands for Frequency Modulation. It’s a different type of digital synthesis that was popularised in the 80’s by synths like the Yamaha DX-7. It works by using one oscillator to modulate the sound of another, and using it you can create interesting bell and metallic tones that you can’t make with normal subtractive synthesis. The downside of FM however, is that it’s usually really difficult to programme. It uses things called operators instead of oscillators and different algorithms to re-order sections to create sounds. It is! But the good news is that isn’t an issue with the System-8. In the latest update Roland added 12 FM waveforms to the System-8, but they’ve done it in a way that means they can be edited and controlled in the standard subtractive synth method most people are familiar with. This means that its super easy to use the FM waveforms to shape and create sounds. Yep. The Roland System-8 engine has also received some new filter variations. For a lot of sound designers, the ‘sound’ of a filter from a specific synth plays a huge role in the overall sound of the patch. The System-8 engine now offers 8 different filter types each with their own character. Now you can take FM waveforms and run them through a vintage Juno-106 filter, or run the supersaw sound through a Jupiter-8 filter, or just apply formant filter shaping to a square wave. The sound design options now are huge!! Ok you’ve sold me. How much is this update? Nope, dead serious it’s a free update to all Roland System-8 users from the Roland website. And all new customers can get the update for free too. Amazing! Where can I try it?! 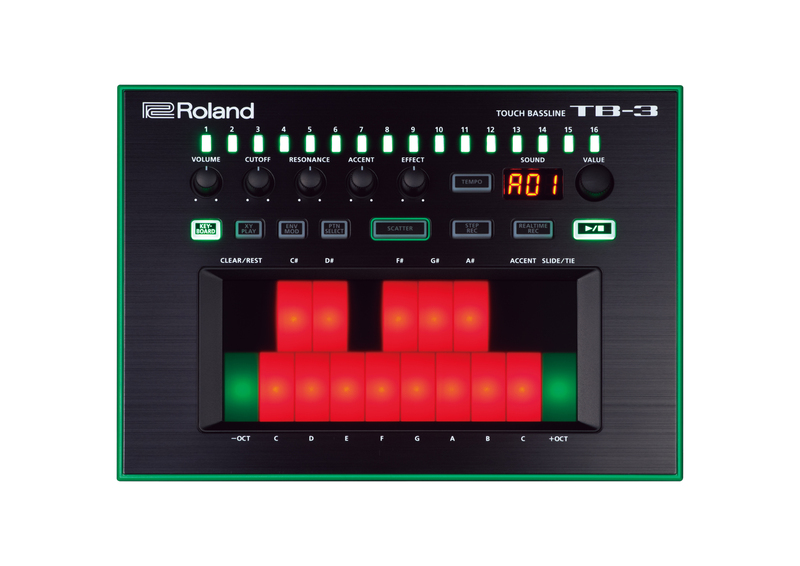 The Roland System-8 is in stock and on demo in all PMT stores! Pop into your local PMT store today to check it out or shop it now online by clicking the banner below.